We’re starting “Friday morning” pop up table! 9:00-10:30. Three menus including morning special. Only small size available! 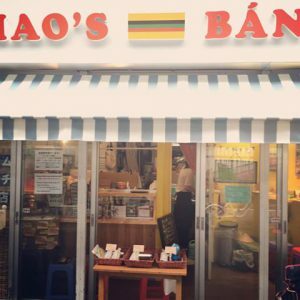 Grab your morning banh mi and enjoy!